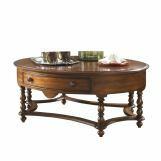 An exquisite vibrant tone will be created in your living room with this Summer Home Oval Cocktail Table by Fine Furniture. 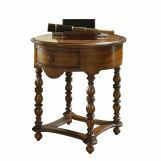 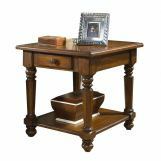 It comes with beautifully accented legs, a curved base, and a striking oval top. 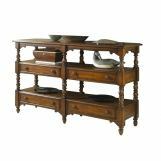 Use the two drawers for accessories and place snacks and beverages on the wide top. 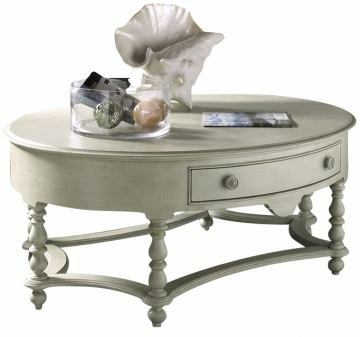 Arrange this cocktail table in the center of your living room for a wonderful focal point.